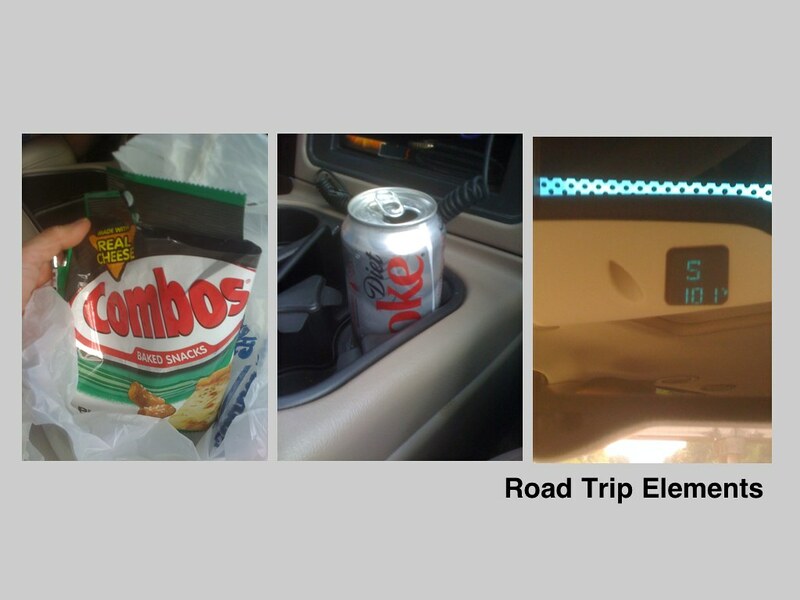 I always make sure we have Combos snacks when we head out on a road trip. Diet Coke is the perfect compliment to the salty / fake cheese. Throw in triple digits outside and that icy cold, bubbly drink tastes even better. All pictures taken with my iPhone, and the triptych created with the Photo Wall app. Summer is out in full force! Here's to staying cool this 4th of July weekend. These are the special occasions when we let the soda flow. I don't normally have it in the house but when there is a special occasion, I don't mind it at all. It's like chocolate cake! Wow, what a road trip you must be on!